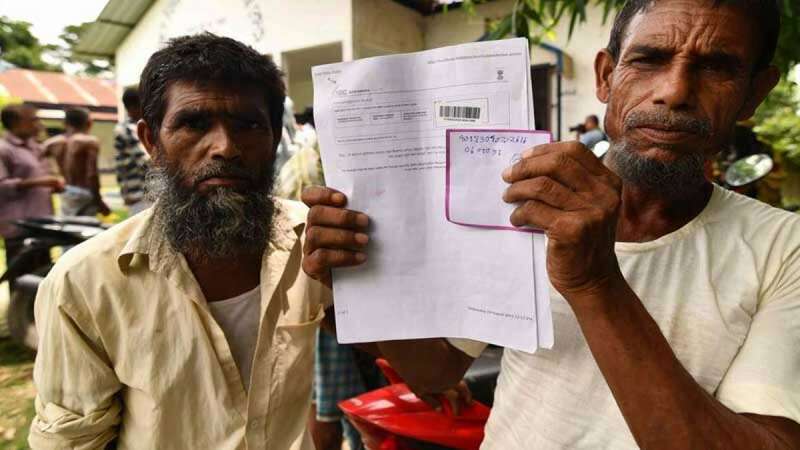 New Delhi : Supreme Court on Tuesday pulled up Centre over the National Register of Citizens (NRC) in Assam, saying that demands and pleas by the Union home ministry seems to destroy the whole process. The observation from the apex court came on home ministry's plea to withdraw armed forces from Assam for two weeks and deploy them for election duties. Rejecting the plea, a bench headed by Chief Justice Ranjan Gogoi said the Centre is not cooperating and it seems the entire effort of the home ministry is to destroy the NRC process. The Supreme Court also ruled that elections and NRC can go simultaneously. The court told the government that if it wanted the citizen register process to go on there were “1001 ways to do so”.